Schematic capture with netlist and bill of material generation. 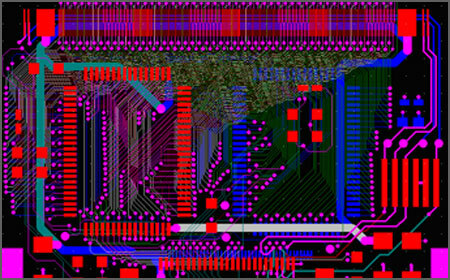 Mechanical drawings are generated for PCB assembly, sheet metal, and machined parts. Through-hole or SMD designs are equally at home on our CAD system.